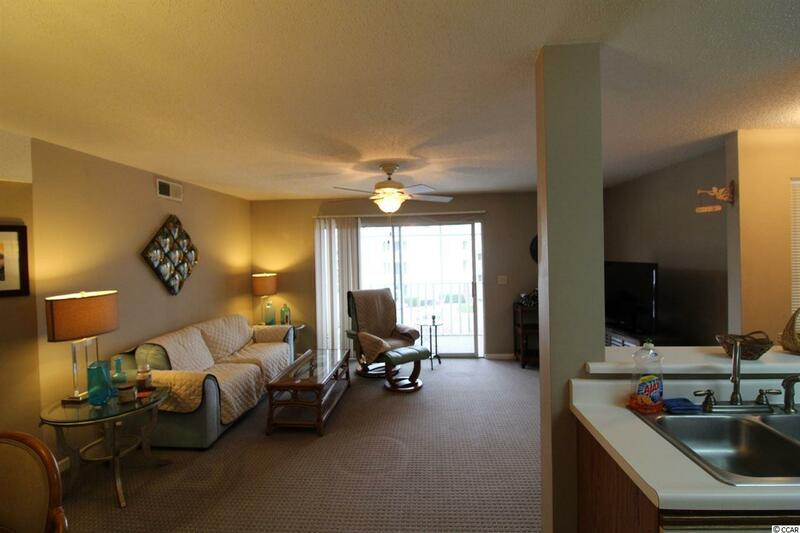 This 3BR/2BA top floor unit is being sold furnished. 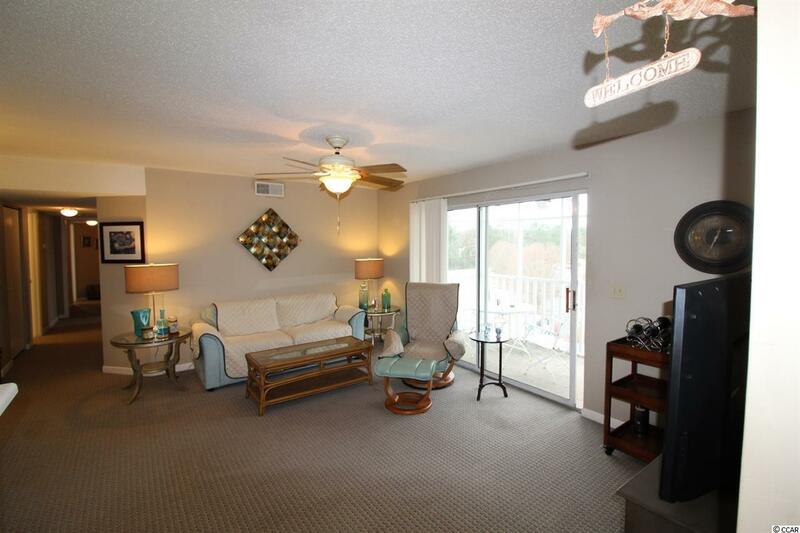 The condo features an open floorplan, laundry room & screened in porch. 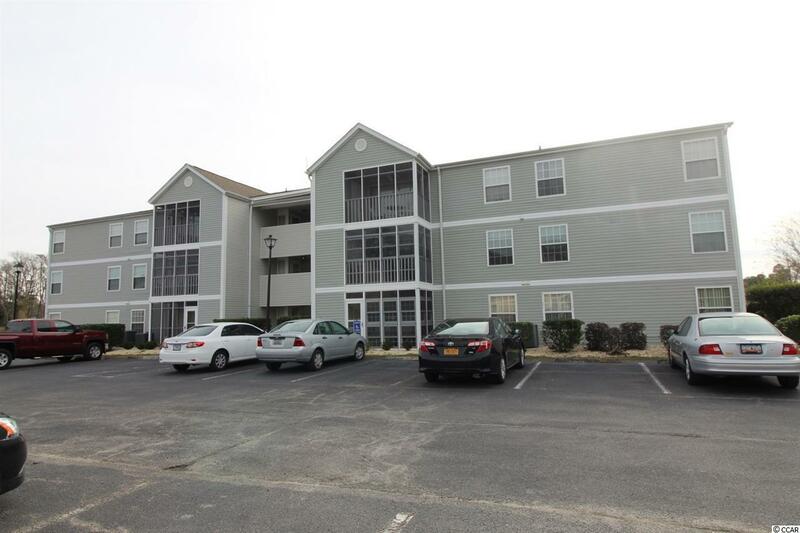 Conveniently close to Hwy Bypass 17, this unit is located in the Hampton Greens section of Deerfield. The property is a short drive to the airport, Hwy 544, retail, the beach and all the amenities the South Strand has to offer. 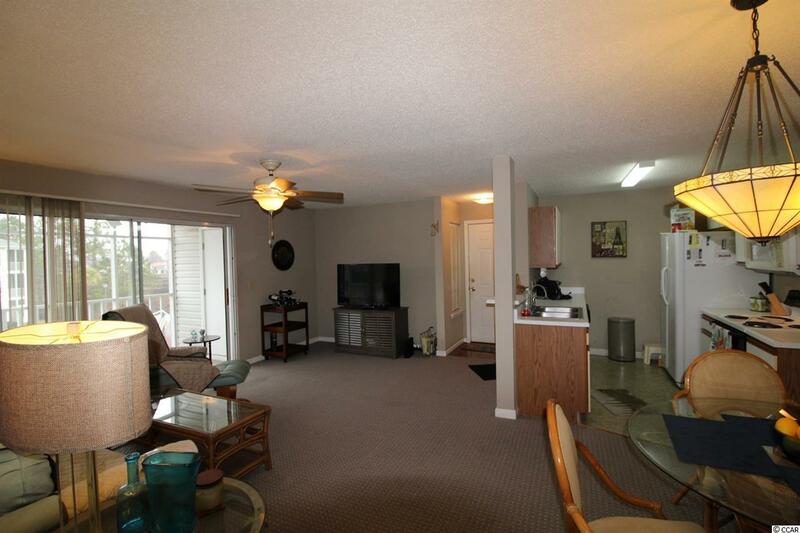 This unit would make a nice vacation retreat, primary residence or to generate rental income. Just a short stroll to the community pool. Low HOA fees include basic cable, wifi, water/sewer, trash pickup, insurance, building maintenance & common area maintenance.